Windows 10 is a personal computer operating system developed and released by Microsoft as part of the Windows NT family of operating systems. It was released on July 29, 2015. It is the first version of Windows that receives ongoing feature updates. Devices in enterprise environments can receive these updates at a slower pace, or use long-term support milestones that only receive critical updates, such as security patches, over their ten-year lifespan of extended support. Note: This feature is supported on Mobile Devices only because if you are on Windows PC, it will redirect to Online Update and hence cannot be downloaded. 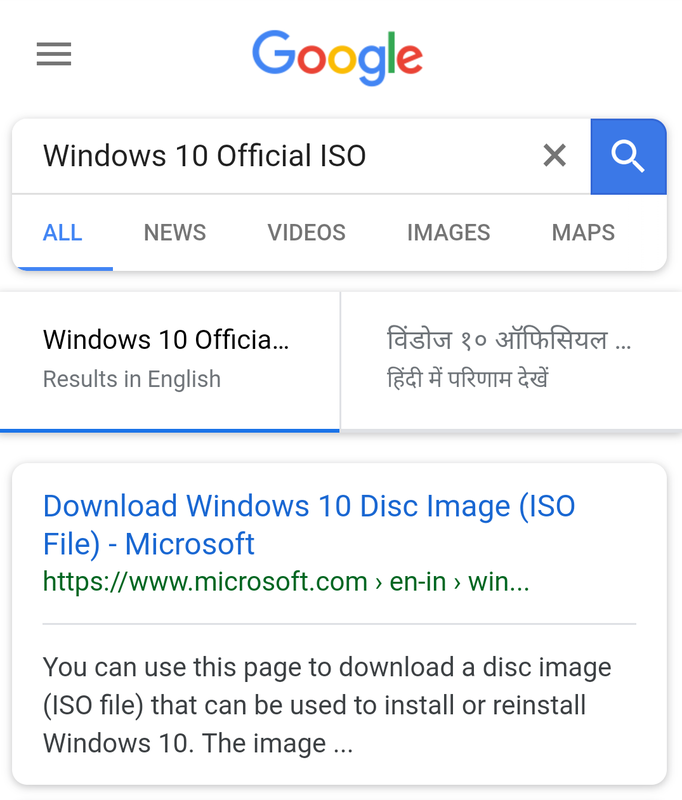 Open Browser in Mobile Phone and Search the following term. 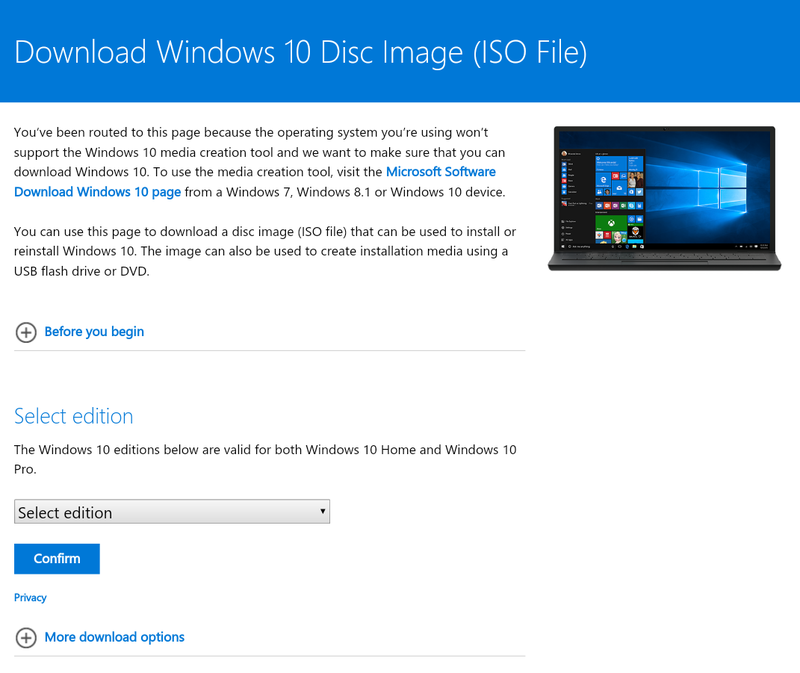 Microsoft Windows 10 ISO or Click Here. A webpage will be opened link this. 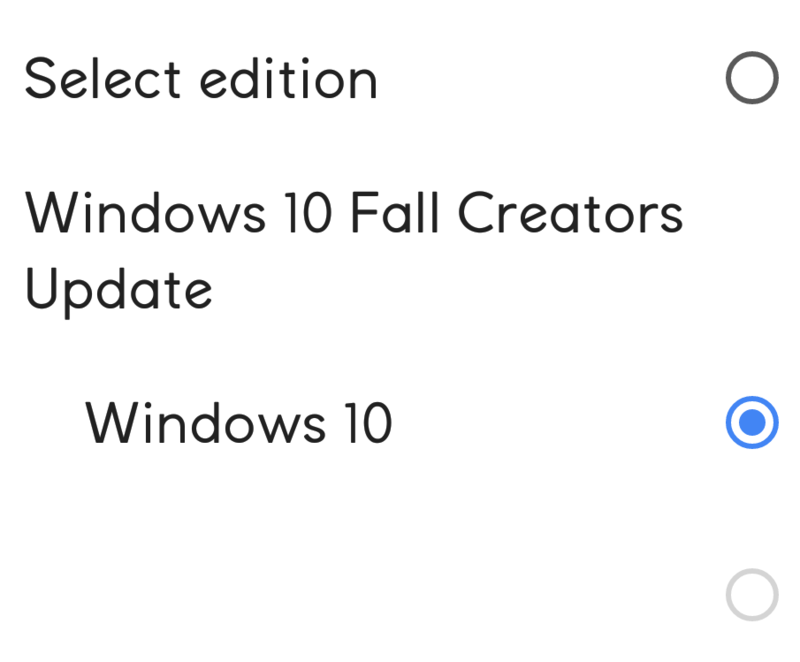 Now Select Edition and Click on Confirm. Now select your required language. 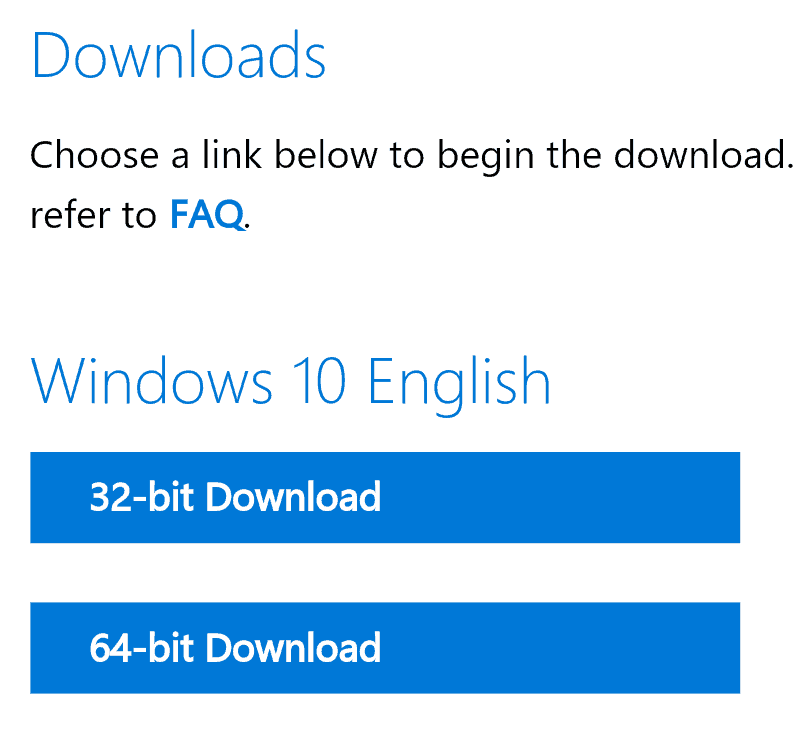 Now Download Your Required Bit Version.